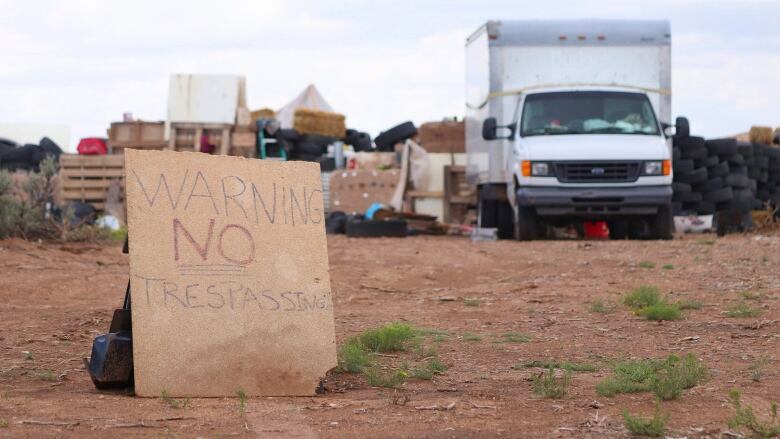 A New Mexico sheriff says searchers have found the remains of a boy on property where authorities who raided a makeshift compound last week in search of a missing Georgia child happened upon 11 children living in filthy conditions. A New Mexico sheriff says searchers have found the remains of a boy on a property where authorities raided a makeshift compound last week in search of a missing Georgia child. Taos County Sheriff Jerry Hogrefe said Tuesday that the remains were found after a search in Amalia, New Mexico, near the Colorado border. Authorities are awaiting a positive identification of the remains discovered Monday. Authorities say the search for Abdul-ghani Wahhaj, of Georgia, led them Friday to the squalid compound where they found his father, Siraj Ibn Wahhaj, four other adults and 11 hungry children living in filthy conditions. The father is accused of leaving Georgia in December with his then three-year-old son. Wahhaj was scheduled to make his first appearance in Taos Magistrate Court Tuesday. Georgia officials want him extradited to face a charge of abducting his son. The warrant says that Wahhaj told the boy's mother he wanted to perform an exorcism on the boy. Jason Badger, who owns the land where the compound is located, said he and his wife pressed authorities to remove the group. Badger said Tuesday that he had concerns about the compound, but that the courts and other authorities shot down his attempts to break up the encampment — described as a trailer buried in the ground. Morton was among the five adults arrested, including three women believed to be the mothers of the 11 children. Tyler Anderson, who lived near the compound, said he believed the group had moved to the area to live off the grid, just as he had done. Anderson said Tuesday he had helped the newcomers install solar panels after they arrived in December. But he eventually stopped visiting. He also said he never met the three women living at the site and does not recall seeing Wahhaj's three-year-old son.